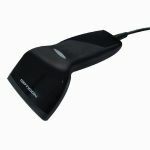 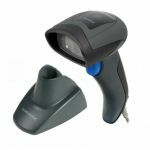 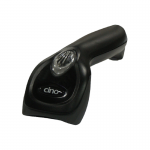 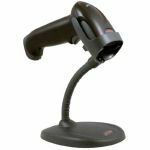 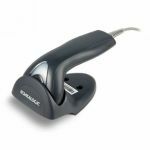 Buy reliable, durable and fast Barcode Scanners at the lowest prices. 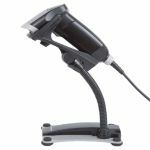 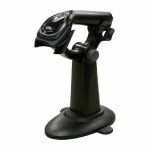 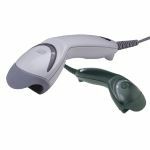 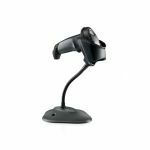 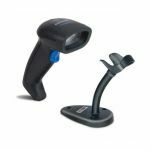 POS central offers a wide range of affordable 1D, 2D scanners , Cordless barcode scanners, Handheld, Single line and Omni directional, presentation/scale scanners & RFID barcode scanners delivered fast across New Zealand. 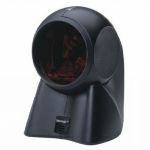 Speak to our expert now! 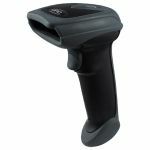 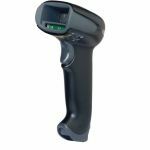 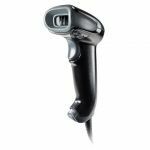 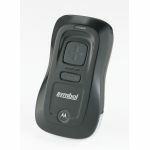 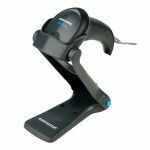 We sell barcode scanners from the most popular brands like motorola, , datalogic, Cino, Posiflex, Honeywell and many more to fullfill you business needs.